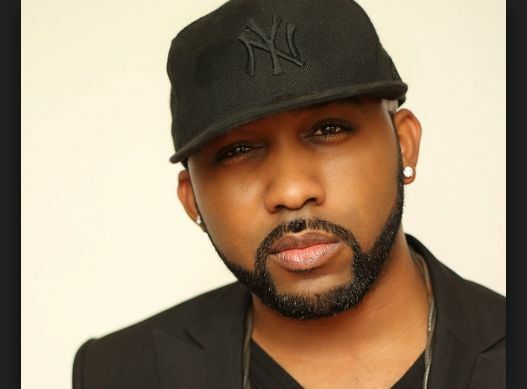 A house located along Admiralty Way, Lekki Phase 1, Lagos where popular singer, Banky W, lives has been destroyed by fire. The fire was believed to have started around 6am. One of his neighbours said the fire was caused by a faulty air conditioner. A resident told Punch that, “The fire started around 6am and all of us came out to assist Banky in putting out the fire. However, Fire service officials arrived around 7.30. Fire service personnel got there over one hour late, hence they couldn’t save much.